LaKisha serves as health navigator for the Community Cancer Screening Program of Horizons Community Solutions, working with local federally-qualified Community Health Centers and other healthcare partners to coordinate cancer screening services for uninsured and underinsured residents of South Georgia. 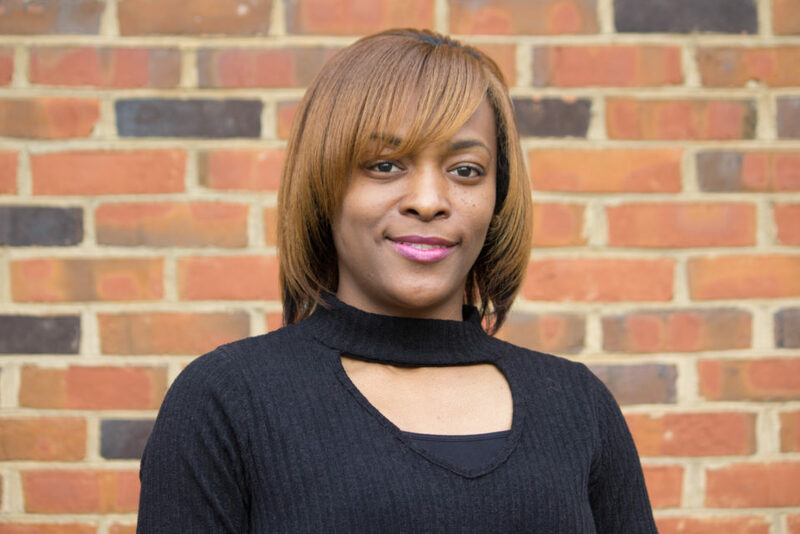 LaKisha has over 15 years of experience in social services. She has a diverse background in working with at-risk youth, mental health, developmental disabilities, victims of domestic violence, and the aging and elderly population. Prior to joining Horizons Community Solutions, LaKisha worked as a Trainer and Assistant Manager for the Community Care Services Program with SOWEGA Council on Aging in Albany, GA. She earned a Bachelors of Arts Degree in Psychology from Albany State University and a Master’s of Science Degree in Studies in Human Behavior from Capella University. Your ticket for the: LaKisha Johnson, M.S.